EURUSD: The pair closed lower the past week following its price extension. Support lies at the 1.0900 level. Further down, support lies at the 1.0800 level where a violation will aim at the 1.0750 level. A break of here will aim at the 1.0700 level. 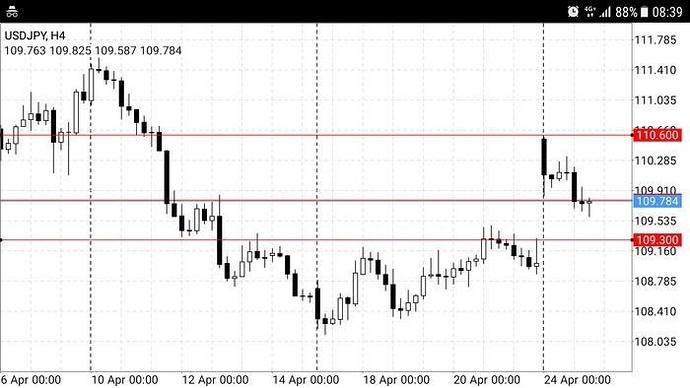 Conversely, on the upside, resistance comes in at 1.0950 level with a cut through here opening the door for more upside towards the 1.1000 level. 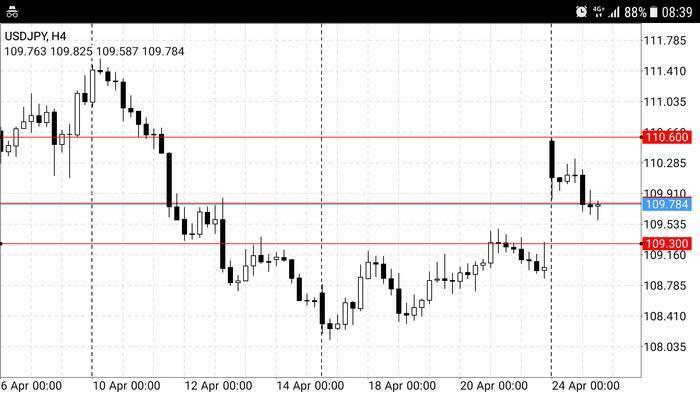 Further up, resistance lies at the 1.1050 level where a break will expose the 1.1100 level. Its weekly RSI is bearish and pointing lower suggesting further weakness. All in all, EURUSD faces further downside risk. I’m learning terminology, so I wish to clarify that in the context of your analysis the term price extension means that the current candle closed lower than the previous candle, or previous two candles. Is that correct? Please excuse me if I post in the wrong thread, but my question will be interesting for most of newbies here. My question is for traders with experience: Which patterns are most profitable? Thank you in advance. Pair has been bearish since 2/16, hit a low of 1.2500 around 5/16, slow choppy bull trend ever since. 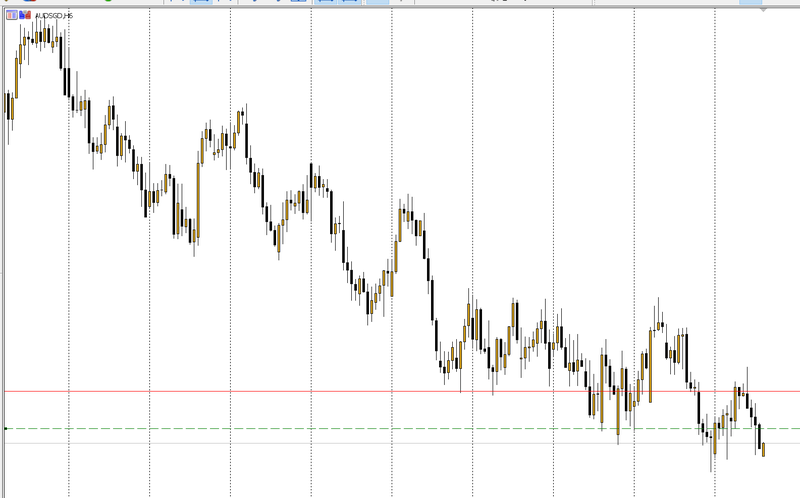 I know this is a counter trend but it’s near a big round number /swing high of 1.3400. Looks like R at 1.3350 and 1.3300 my plan if I were to take this would be to look at 1.3250 to TP if I was aggressive but would probably be conservative and take profit earlier perhaps at 1.3300 or I could be totally wrong and this is not a A+ setup in which case never mind! Is this thread still active ? Will I get replies if I ask a question ? But anyways thank you for such an awesome guide Jon I am still reading all the links in the first post. Hopefully it is not dying off. I am also reading the previous posts which is filled with so much information. Hope by the time I finish every page the thread will become active again. I hope this thread is still active. 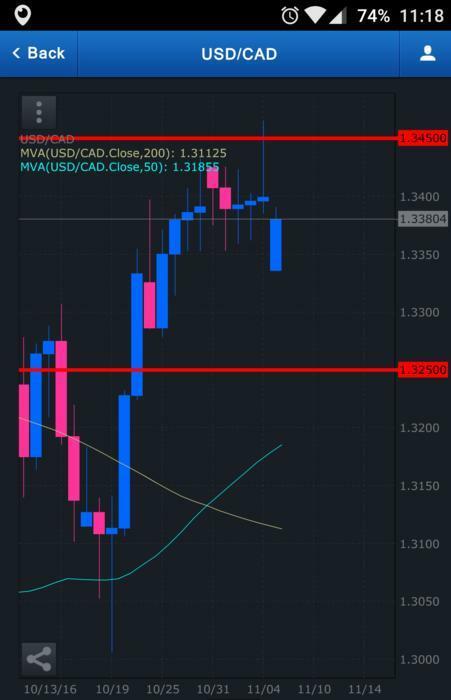 I’ve been looking into forex trading, and have been working with a demo account for about 6 months now. I have a quick question for you experts: how often does an “A+ setup” occur? That is, about how many times per month, on average, can I expect to find such a setup, so that I know how much I would have to invest in each trade in order to make a living trading like this? I hope this thread is still good. Anyway I do hope my s/r level is a-ok. Haha. hello everyone, I haven’t posted here in ages but honestly this is not what this thread is (or at least was) about. If any newbie comes by this thread, do read it, it contains a gold mine of information the question is what you do with that information. Everytime I click on any of the above links, I’m brought back to the first page of the post instead of to the page containing the topic. Am I missing something on how to access those links? I paid for membership to Johnathon Fox’s forexschoolonline. He has closed the members website, removed access to the course material that I paid for, kept my money and refuses to answer my questions and now he refuses to respond to my emails. Regarding the link issue, some links were impacted during our move from vBulletin to our new platform, Discourse. Unfortunately, not all links could be migrated over. It was a technical limitation related how the original links were created/shared on vBulletin. We do apologize for the inconvenience. The problem has been resolved and my access has been restored. I would have been an easier client to deal with if, when I reported the problem, I have been told that my accesses was going to be restored, what I needed to do to make that happen and how long it would take to complete. And how about the course itself? Do you have any feedback for the forum? I recommend the course, I feel like I got good value for money, however, read all of the Babypips education first. My complaint stemmed from being left in the dark about where my access to the course material was moved to. I asked directly in my first communication where it was and I didn’t get that information until days later and after at least 4 attempts to get that information from them. Despite asking the specific question of how to access the course I received two emails from them that didn’t tell me how to do that. I feel that my inquiry could have been dealt with better but hopefully it’s a one off occurrence.